Directed and produced by Andrew Jarecki and produced and shot by Marc Smerling. Directed and produced by Andrew Jarecki and produced and shot by Marc Smerling. This six-part documentary series exposes long-buried information discovered during their seven-year investigation of a series of unsolved crimes, and the man suspected of being at its centre--Robert Durst. This unprecedented documentary event tracks Jarecki as he develops a relationship with Durst, unearthing thousands of pages of hidden documents, police files, key witnesses, never-before-seen footage and private prison recordings. 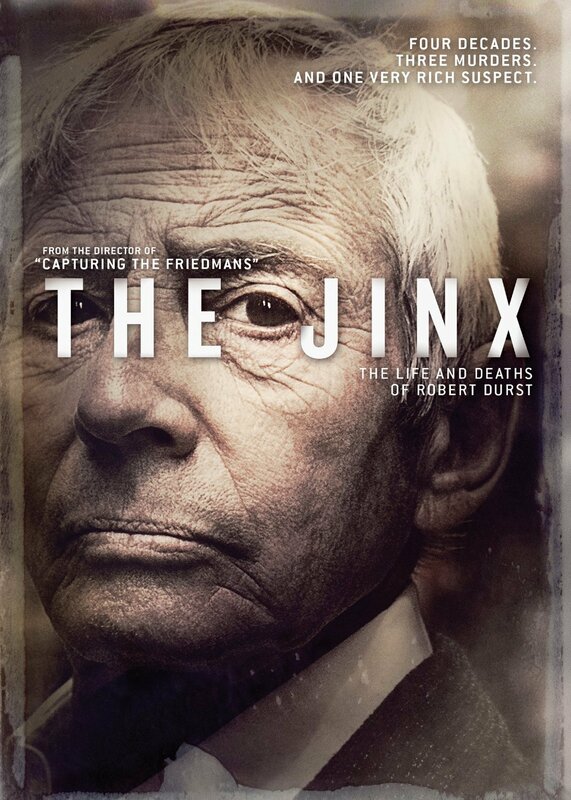 This six-part documentary series exposes long-buried information discovered during their seven-year investigation of a series of unsolved crimes, and the man suspected of being at its centre--Robert Durst. This unprecedented documentary event tracks Jarecki as he develops a relationship with Durst, unearthing thousands of pages of hidden documents, police files, key witnesses, never-before-seen footage and private prison recordings.